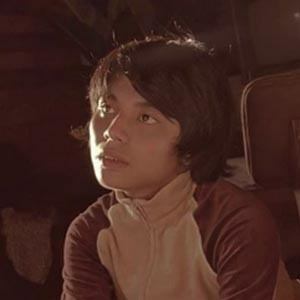 Lead guitarist of the Filipino indie band IV of Spades known for singles such as "Mundo" "Hey, Barbara," and "Ilaw sa Daan." 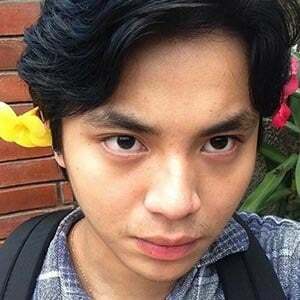 He has over 140,000 followers on his blastersilonga Instagram account. 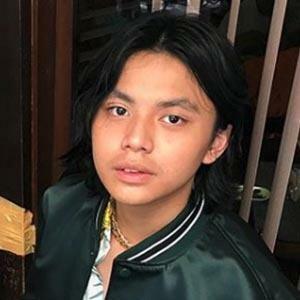 His father, Allan "Daddy A" Silonga, actually founded the band and also serves as their manager. 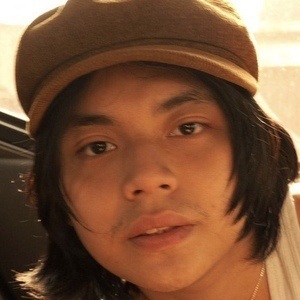 His parents decided to homeschool him to keep up with his rigorous schedule as a musician. He has three brothers named Dave, Ashanti, and Alleinah. 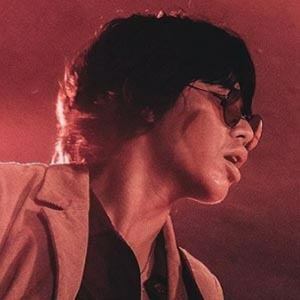 He's joined in IV of Spades with Badjao de Castro.